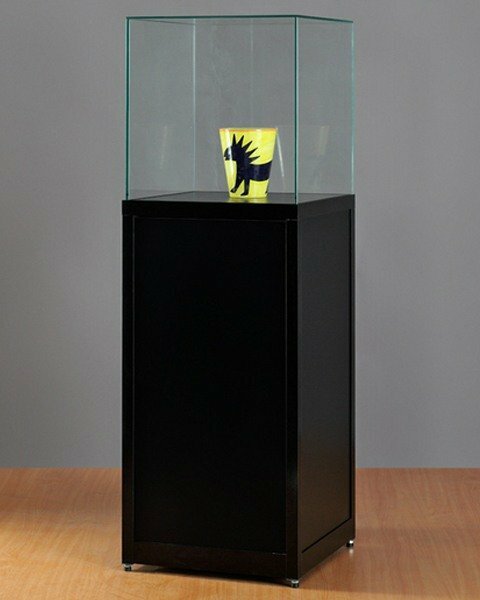 10-31 Incorporated are experts at developing custom solutions for museum and collectible mounts and displays. 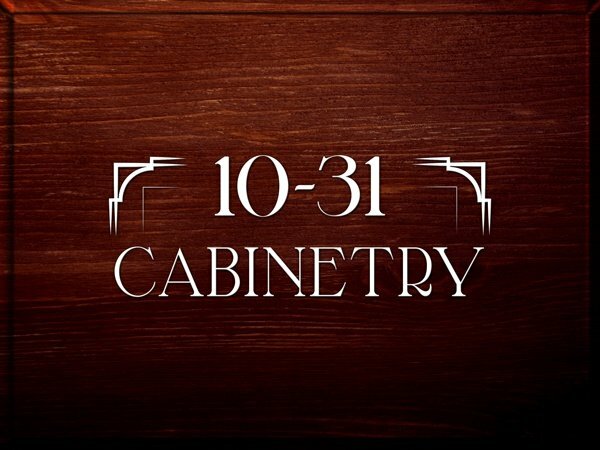 10-31 also creates custom millwork and display cabinetry that is of the highest craftsmanship and quality. 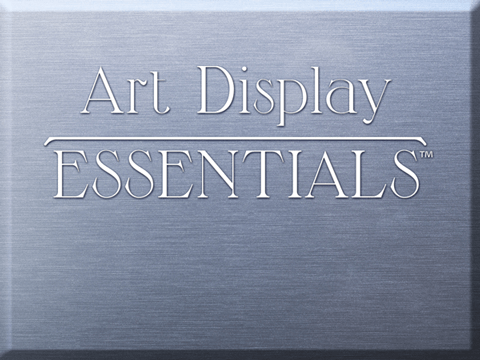 Art Display Essentials has affordable small and medium sized display solutions and Q-cord, which is a unique and innovative product to replace belt barriers. Your stands have set off my tribe of Southern Italian terracottas and made them something spectacular. 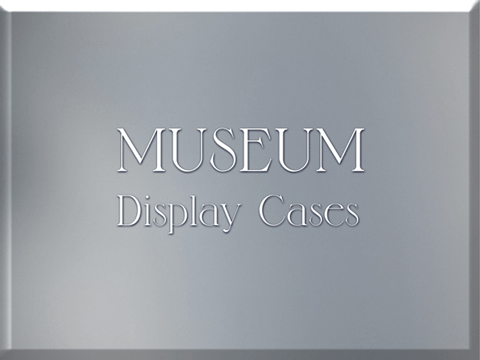 To be recognized as a solution company whose commitment and attention to detail and quality products provide answers to clients’ needs from custom museum mounts to various display components, all while striving to exceed expectations. 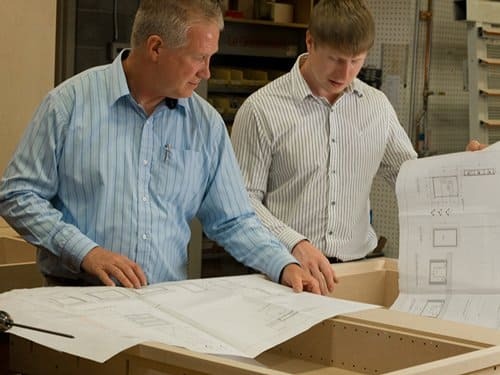 We consistently develop innovative ways to meet existing and new demands in all the markets we serve. We are honest and truthful in our words and actions. It’s not a day to day choice, but who we are. 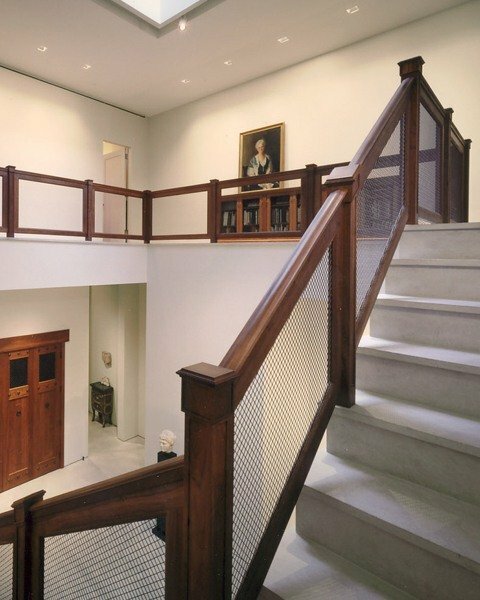 We strive to exceed customer expectations each time, every time. 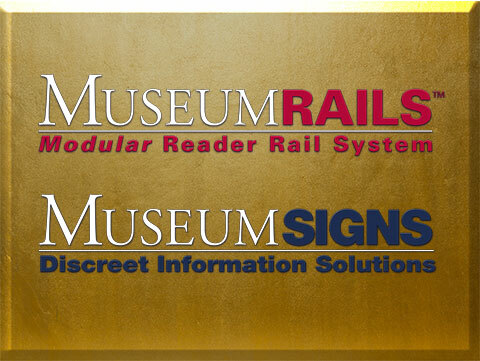 We appreciate success and strive to deliver without the need for celebration or recognition, as it’s our job. As honest people, we understand how important the word trust is, we live it every day as our word is our bond. 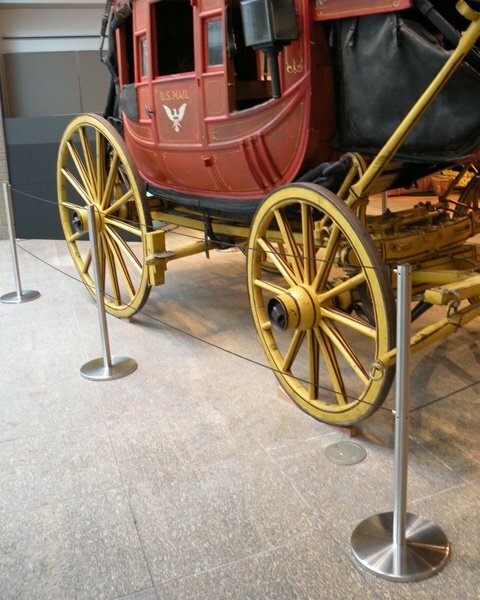 Your merchandise, customer service and shipping have all far exceeded our expectations! 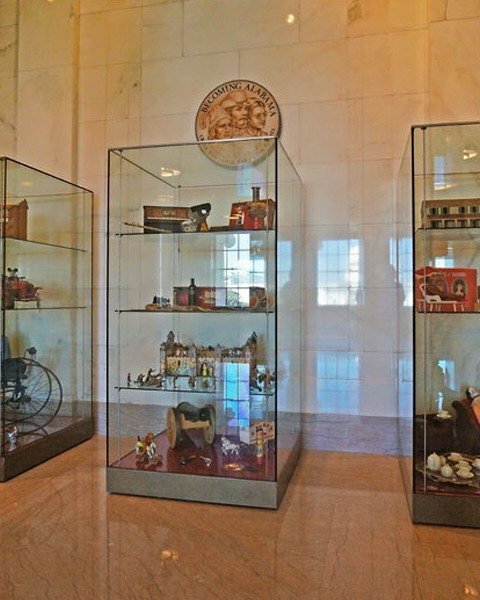 10-31 Incorporated was created in 1985 by Bill Stender when he saw the need for custom mounts that had the ability to hold priceless items without taking away from their uniqueness. Five years later, Bill created 10-31 Cabinetry after being asked by many to design and build custom cabinetry. 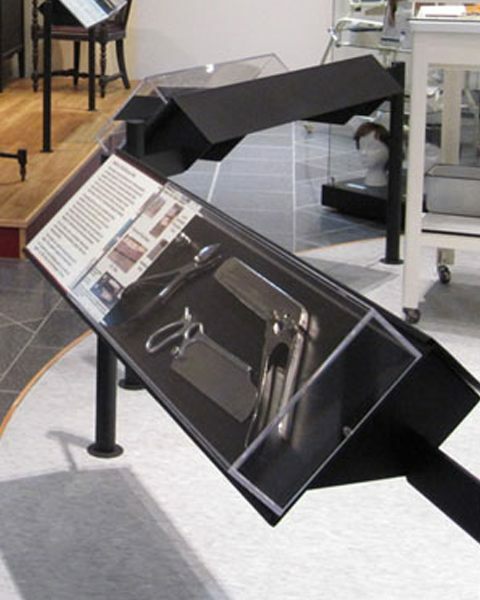 Creative excellence and quality workmanship were a given, but how to scale against individually focused creative executions became the bigger question.The answer came three years later in the form of Art Display Essentials. 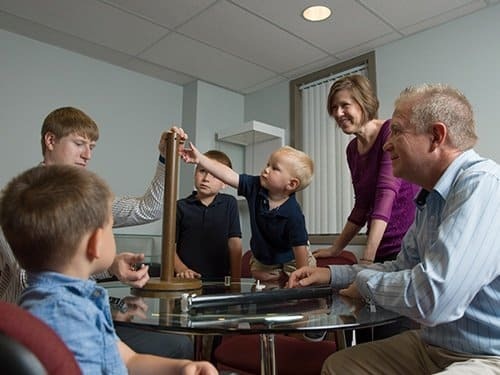 ADE focused on small to medium size display components that could be created in house and manufactured in mass production. 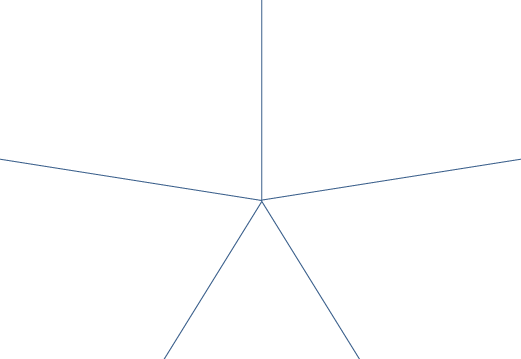 This business model, different than the first two divisions, produced volume sales at much lower price points. 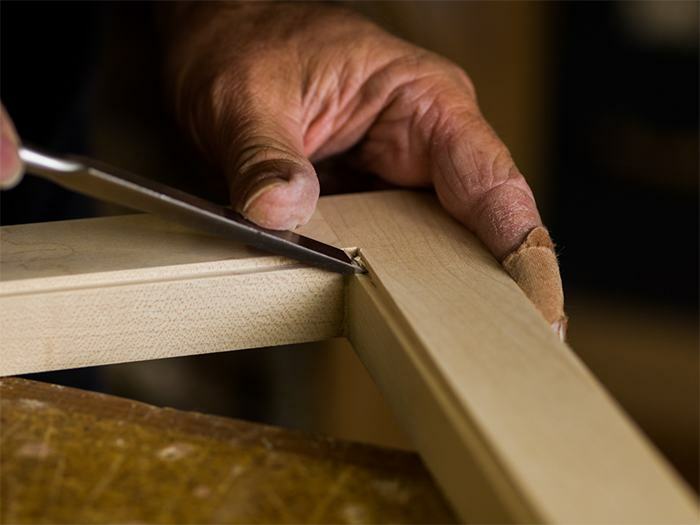 Opportunity again presented itself in 2012 when a vendor selling easels needed an exit strategy and sold his business to 10-31. 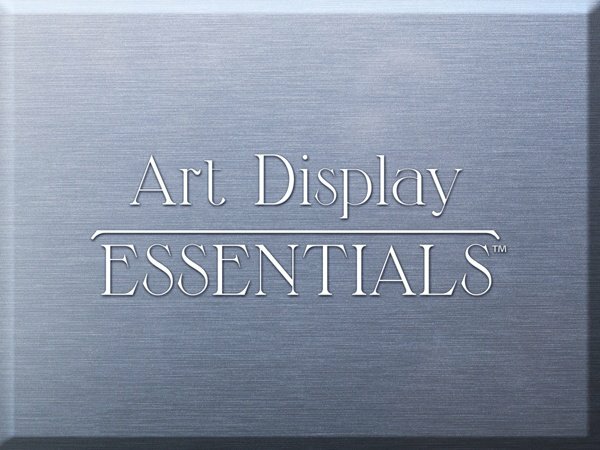 This business fit nicely within the Art Display Essentials division under the Easels by Amron brand. 2013 brought a wonderful new product into the 10-31 fold. 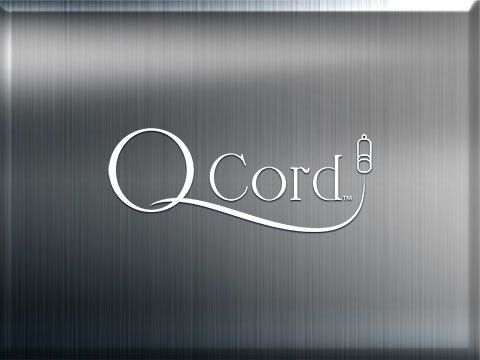 Designed and developed with son Evan, the Q-cord was introduced to the market and answered the need for an aesthetically pleasing retractable barrier system. 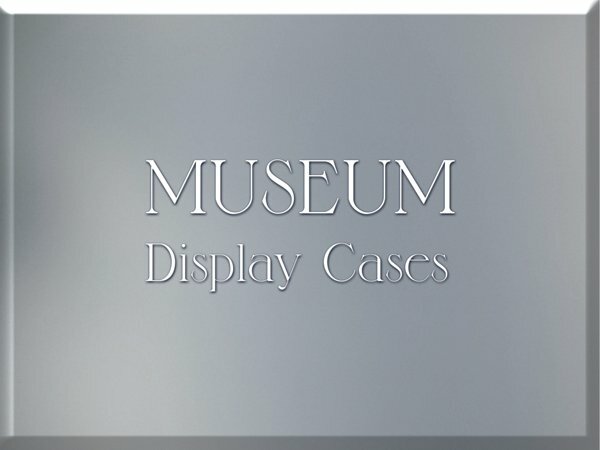 Several other products such as Museum Rails and Museum Display cases used by high-end collectors and museums fall under the 10-31 umbrella. 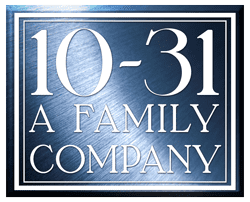 10-31 continues to grow from a simple shop in Wharton, NJ to a company where there are no boundaries either in the degree of a project’s difficulty or its geographical location.